I love my salt and pepper grinders... until of course one goes startlingly missing. Having fresh ground pepper changes the entire flavor palette of a dish and once one starts using freshly ground pepper, going back to the old canned stuff isn't any fun. 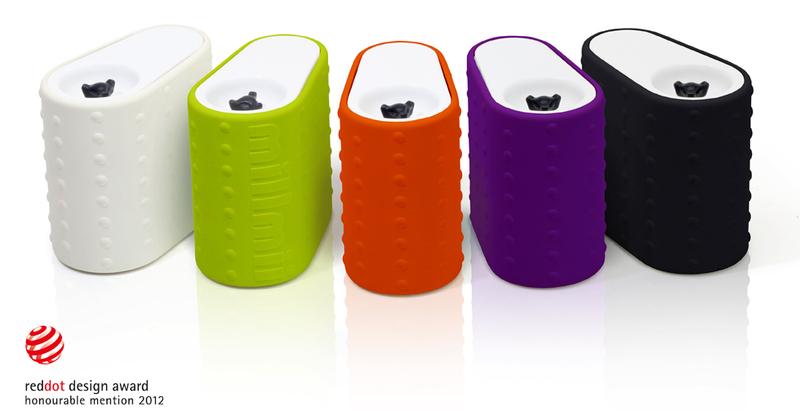 yormii has introduced a revolutionary product that makes your old pepper grinder look like way behind the times. The Millmii pepper mill operates by holding the grinder between your palms and rubbing them together as you would to warm them up on a cold day. Much more friendly for those with hand and wrist problems... No more gripping the top of the grinder. 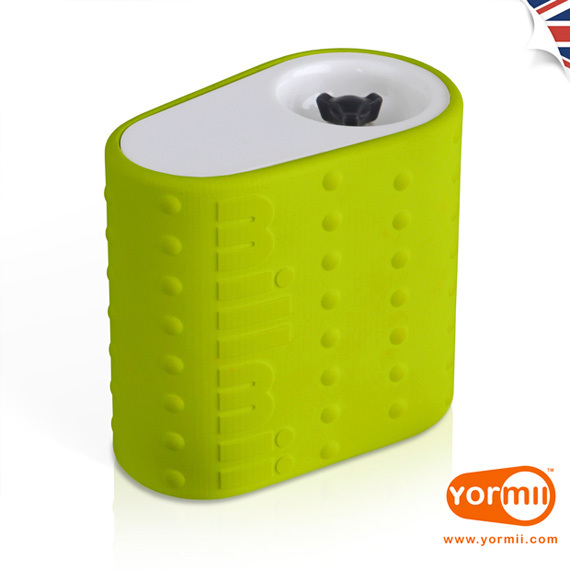 Because of the new design, yormii was recently awarded and honorable mention from the reddot design awards! Perhaps the best part of the mill is the ability to adjust the coarseness of the pepper from fine to not so fine. Ha! 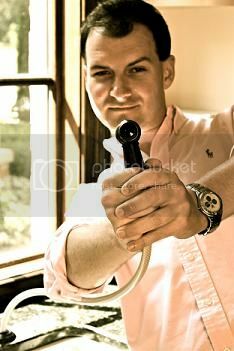 I think it's an awesome little gadget! 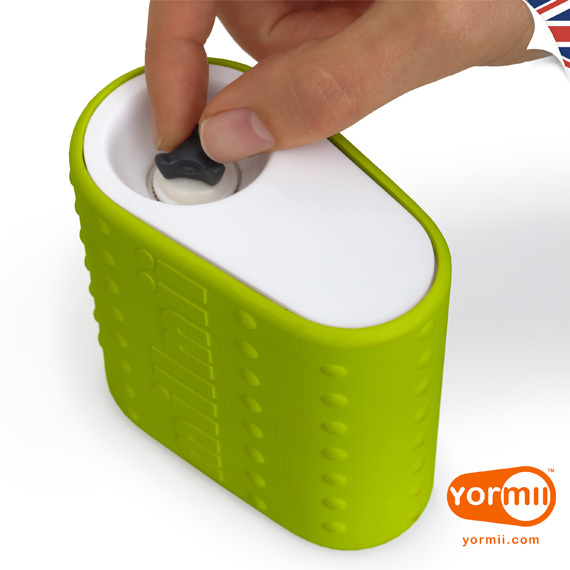 According to the yormii site, the Millmii mill will be available in the UK this fall... I can't wait to get these on our side of the pond.